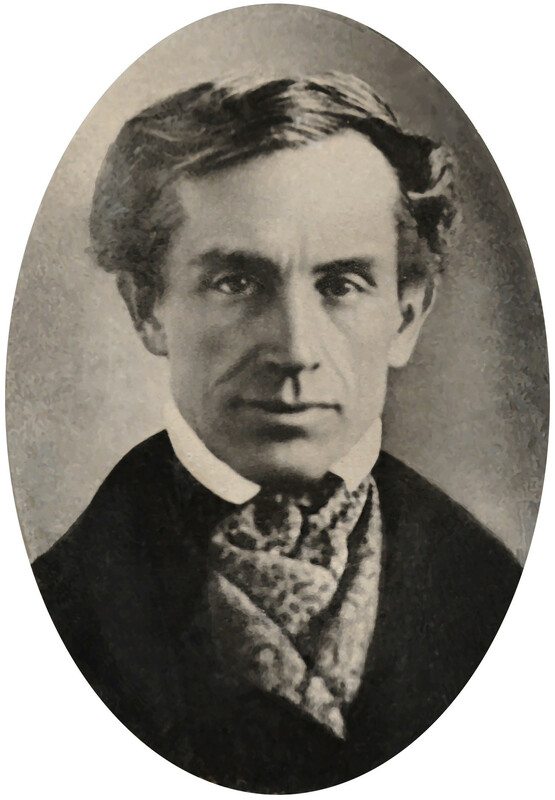 Samuel Morse (1791-1872), co-developer of the Morse code, was a painter more famously known for inventing the single-wire telegraph system. This post has been written in response to the coolest blogging challenge ever. Image and information sourced from Wikipedia. Wow, that’s so nice of you to say! Love love love the haiku, thanks for linking up and come back any time! You won’t be able to get rid of me! Thanks for thinking up the coolest writing challenges though. Well in that case, I hope you’re okay with this month’s subject matter – I’ll welcome any seventeen-syllable input you might have into the matter! If you’ll accept odes to the sun (the sole object of my affection) then I’m game.